216 pp. 6 x 9"
The pronouncements of Sabbatai Tsevi (1626–76) gave rise to Sabbatianism, a key messianic movement in Judaism that spread across Jewish communities in Europe, Asia, and North Africa. The movement, which featured a set of theological doctrines in which Jewish Kabbalistic tradition merged with Muslim and later Christian elements, suffered a setback with Tsevi’s conversion to Islam in 1666. Nonetheless, for another hundred and fifty years, Sabbatianism continued to exist as a heretical underground movement. It provoked intense opposition from rabbinic authorities for another century and had a significant impact on central developments of later Judaism, such as the Haskalah, the Reform movement, Hasidism, and the secularization of Jewish society. 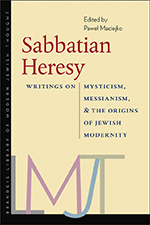 This volume provides a selection of the most original and influential texts composed by Sabbatai Tsevi and his followers, complemented by fragments of the works of their rabbinic opponents and contemporary observers and some literary works inspired by Sabbatianism. An introduction and annotations by Pawel Maciejko provide historical, political, and social context for the documents. 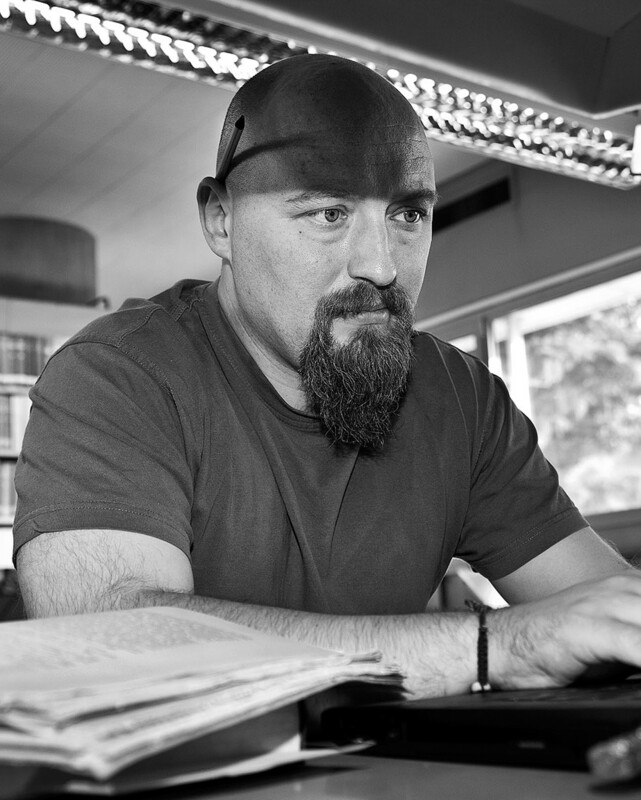 PAWEL MACIEJKO is a senior lecturer in Jewish thought at the Hebrew University of Jerusalem. His first book, The Mixed Multitude: Jacob Frank and the Frankist Movement, 1755–1816, was awarded the Salo Baron Prize by the American Academy of Jewish Research and the Jordan Schnitzer Book Award by the Association for Jewish Studies. He also published a critical edition of Jonathan Eibeschütz’s tract And I Came This Day unto the Fountain.